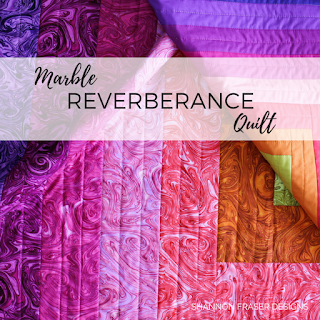 This quarter reminded me that I quilt for a number of reasons: to challenge myself, to express myself, to support myself, but one that I’m beyond thankful for is the ability to comfort myself through quilting. When life throws me curve balls, there’s something very soothing to me about slowing down and creating just for creating. Not because I have a deadline to hit. Or a pattern to release. Or a new commission to finish up. Just for the pure joy of the actual act of creating. 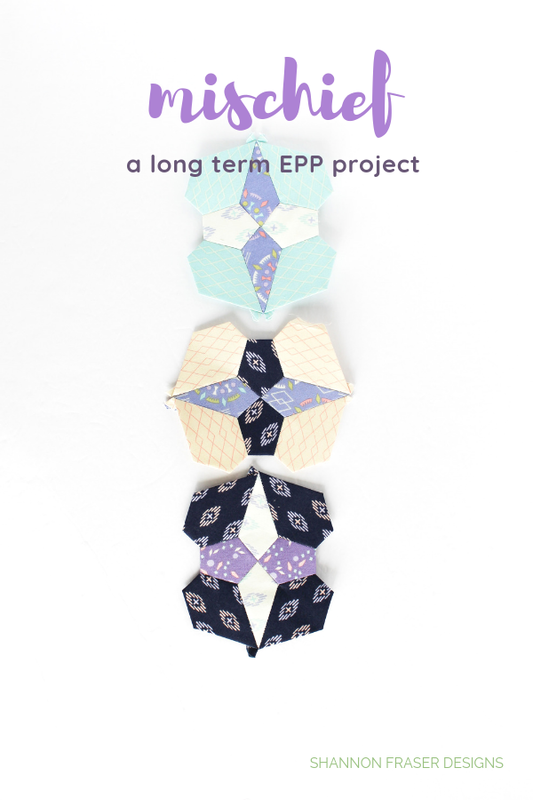 Which is why I was thankful to have projects at different stages of progress. It enabled me to pick-up wherever I left off based solely on my mood, my time and what I needed in that moment. 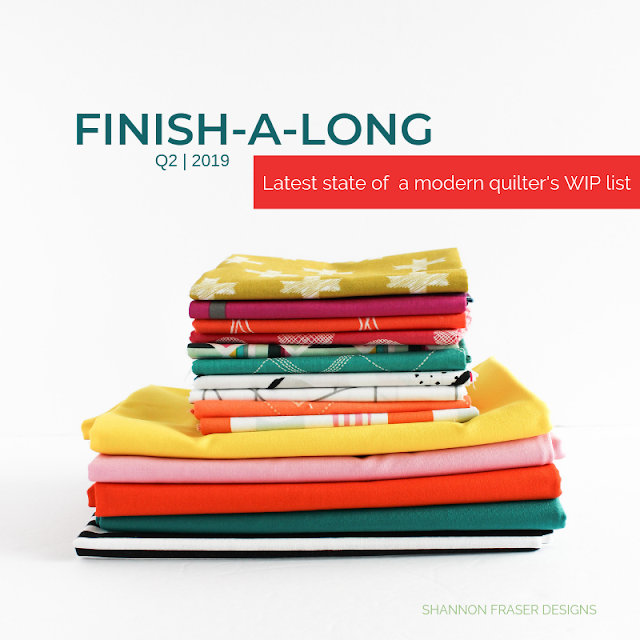 And it reconfirmed that having WIP isn’t a bad thing, in fact, it can be a very good thing! So, with all that being said, here’s how everything played out on my Q1 FAL list. It felt amazing to finally tick this one off my list! She had been a long time in the making, but what really took the longest was getting her photographed. 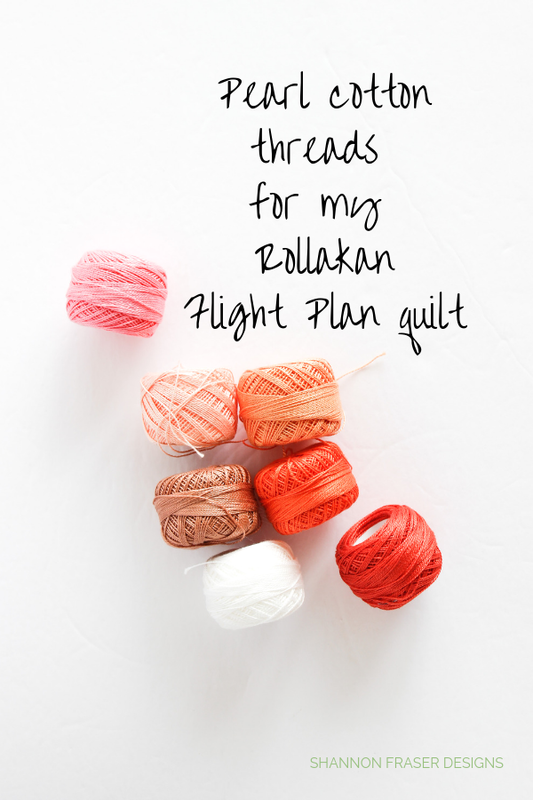 Your response to the Flight Plan quilt has been really inspiring and I’m working on getting the pattern out to you! 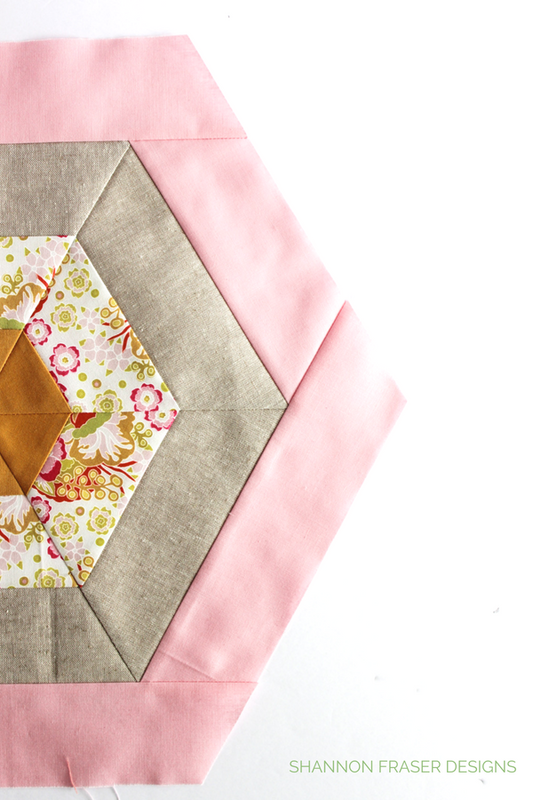 This was previously known to you as Secret Sewing #4 and she’s been a tough one to keep under wraps! 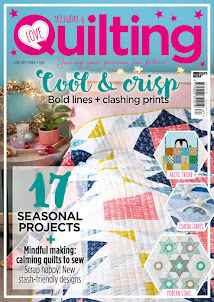 You can read more about my collaboration with Camilla from Oak Print Design, how I designed the Ecliptic quilt and ultimately had her featured in Love Patchwork and Quilting Issue 71! 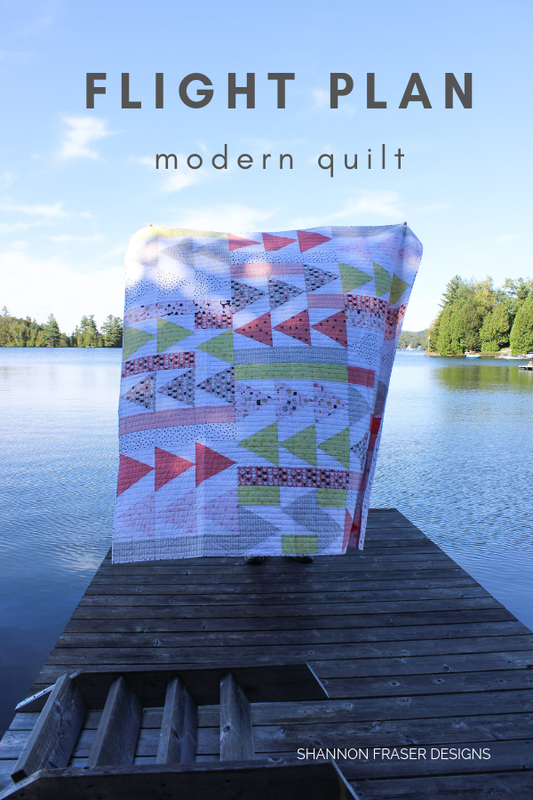 The response to the Modern Aztec quilt pattern has been amazing! 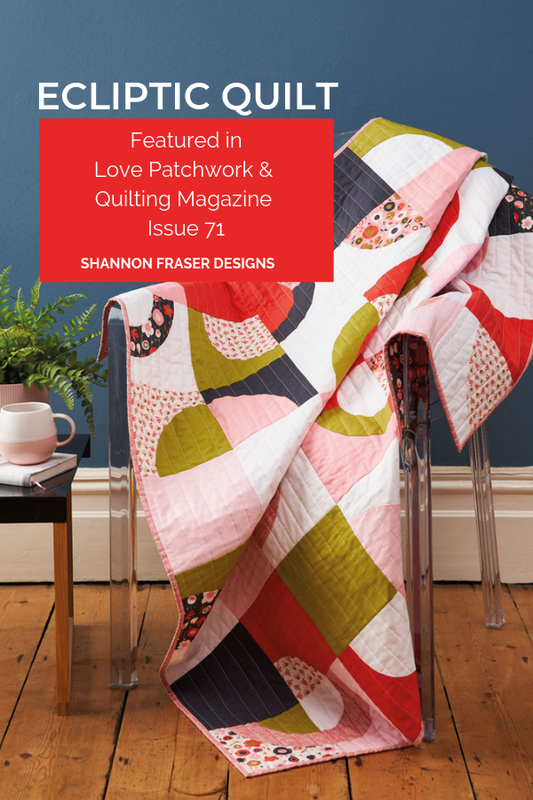 I see I’m not the only one who loves a quilt design with high graphic visual impact! 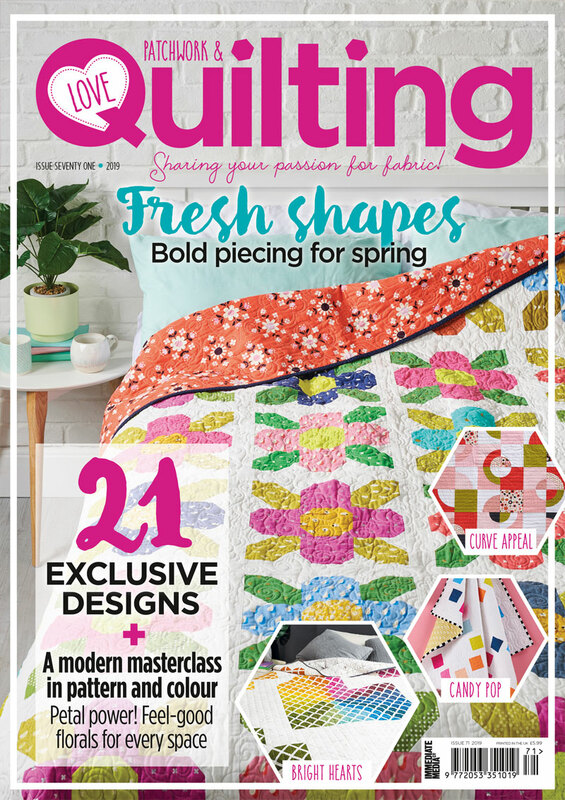 Plus, you get to choose your quilty journey – from a 5 or 10-colour version and even table runners and pillows, oh my! 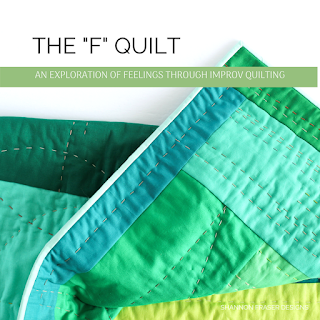 It’s chock full of fun quilty good times. 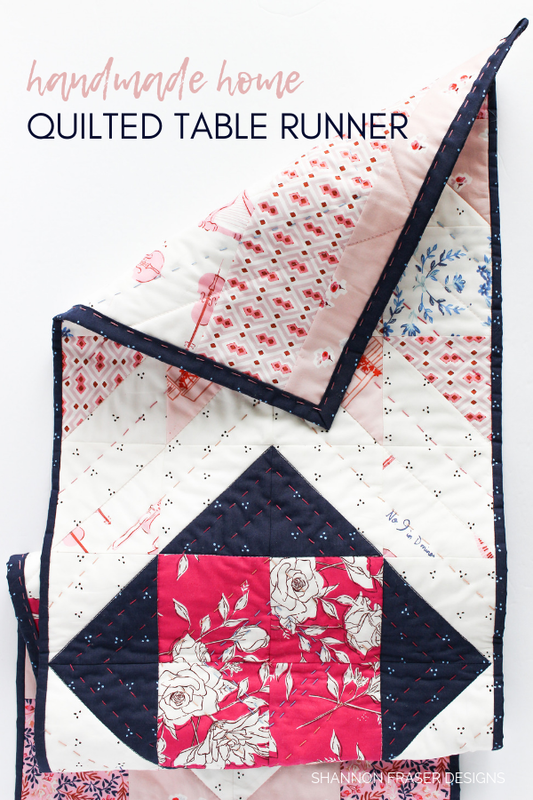 Just like the Modern Aztec quilt pattern, the table runner offers lots of opportunity to play with prints and colour. 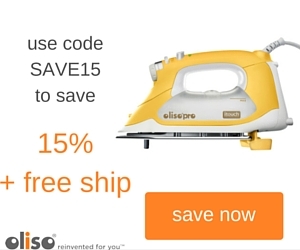 There are two different sizes to choose from and, depending on your mood, go detailed with the 10-colour version or keep it streamlined with just 5-colours. 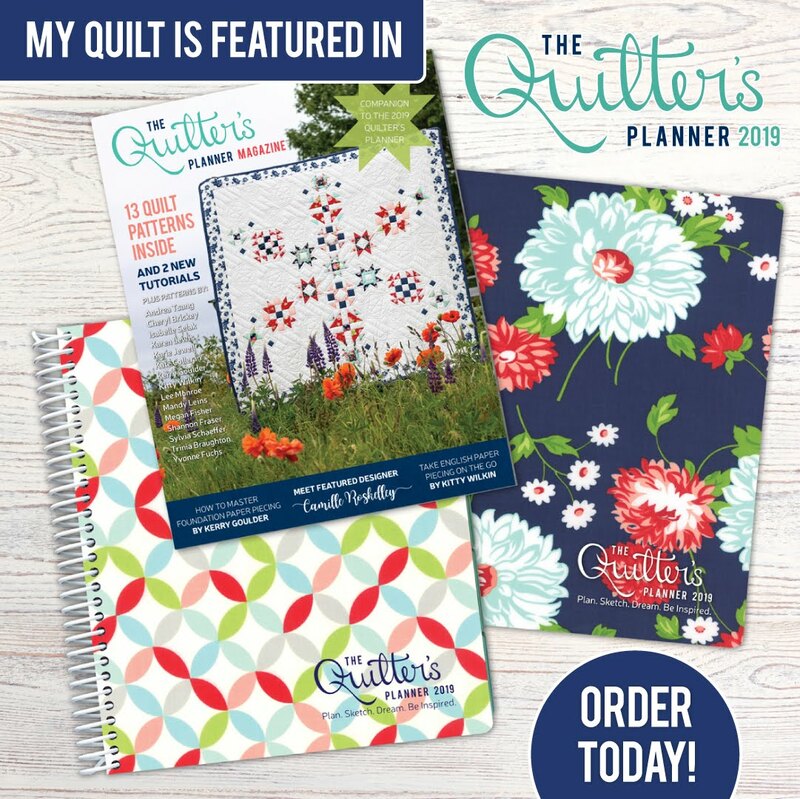 Buy it as a standalone or with the quilt pattern too. This was such a fun mini to make! Plus, I got to support Jemima with her recent book launch. 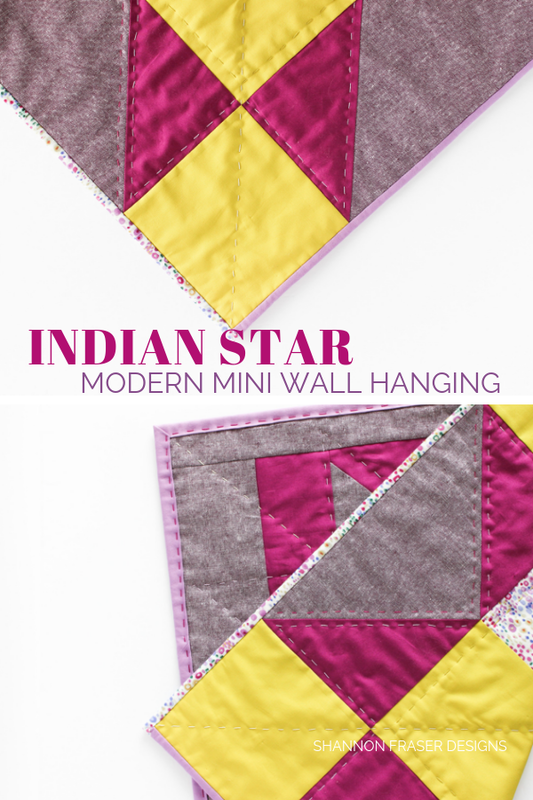 Read more about the Indian Star Mini. 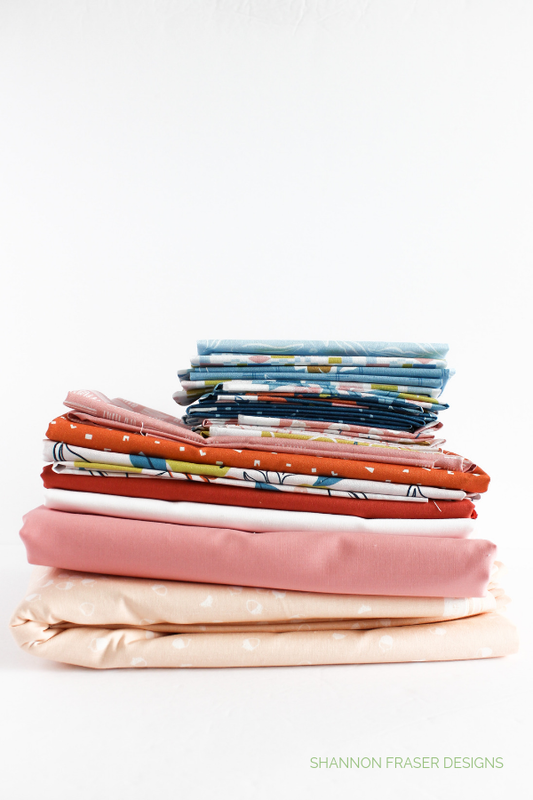 I just adore Amy’s fabrics and Sonata is no exception! I love how the whimsical prints are paired with the modern and geometric design of the Modern Aztec table runner. 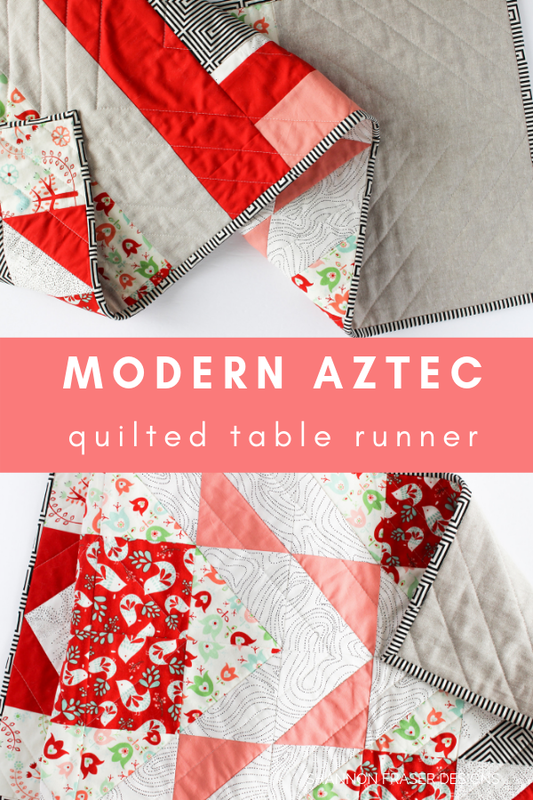 Grab the Modern Aztec table runner pattern here. 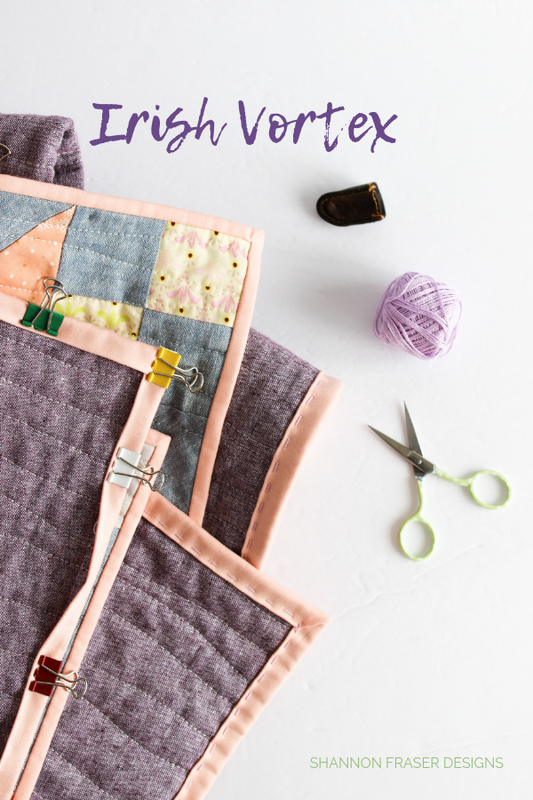 I love the versatility of the Irish Vortex quilt pattern. See my original version and my holiday version for more ideas! 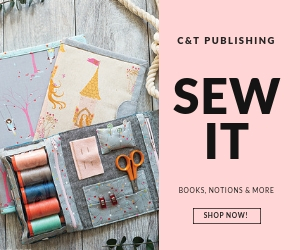 Over the Christmas holidays I agreed to take on a secret sewing project which required a little project shifting to fit it in. Most of February was spent working on these two projects and I just can’t wait to share them with you later this year! Here’s what’s fun about keeping track of your work in progress list – at some point, if you keep at it, you see progress! Some projects that have been on here for a very long time actually moved forward, which is very encouraging! 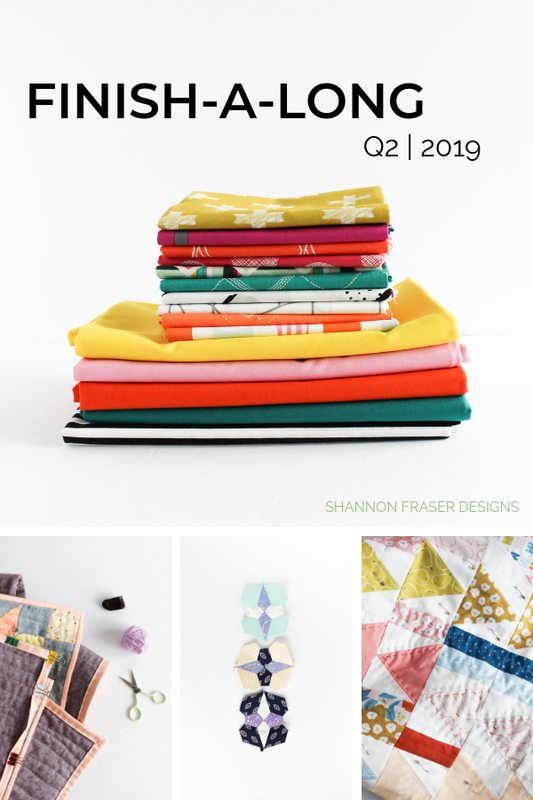 As I mentioned, the Flight Plan quilt pattern is very much in the works and I’ve already started cutting up my next version featuring this fun AGF Geometrical Bundle Up half yard bundle. I’ve even received my matching Kona solids in Citrus, Emerald, Tangerine, Carnation, and this stripe for the binding. Now I just need some solid uninterrupted sewing and testing time to bring her together. 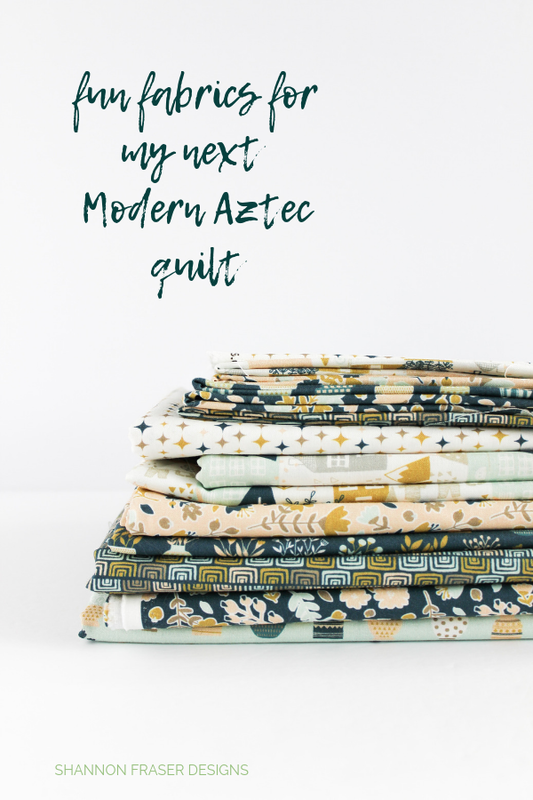 I love this new collection and couldn’t resist dipping in to make a Modern Aztec crib quilt. I’ve got some of the cutting done and hoping to sneak in the rest soon. For some reason, it always seems like spring and summer bring about baby showers! 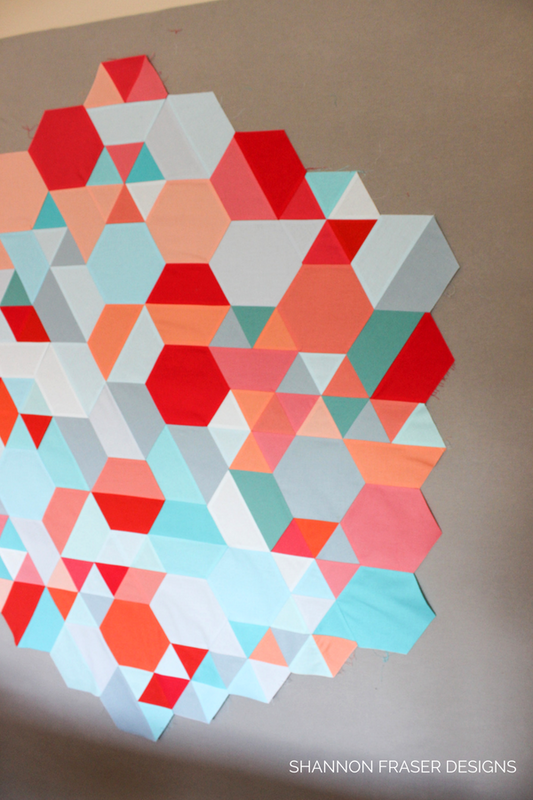 The Modern Aztec quilt pattern makes a great gender-neutral baby quilt! This one has been sitting draped over the back of my sofa for WAY too long. She’s even been basted for an eternity. So long, in fact, I went out and purchased more curved safety pins so I could keep moving forward with other projects. That’s just craziness! Last weekend, I just said, “enough is enough” and finally pulled her off the couch and laid her on the floor so I could contemplate my quilting options. 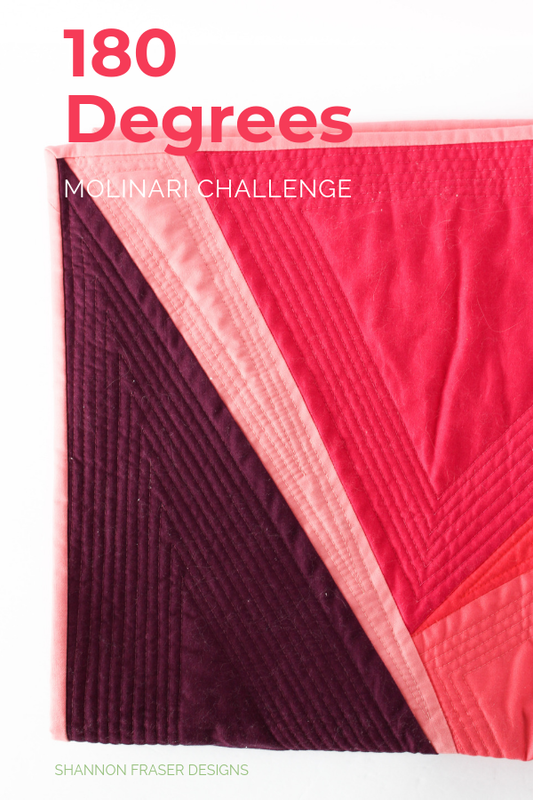 I’m thrilled to say she’s almost fully quilted!! I still have the label and binding to go, but it feels really good to see her getting closer to the finish line! 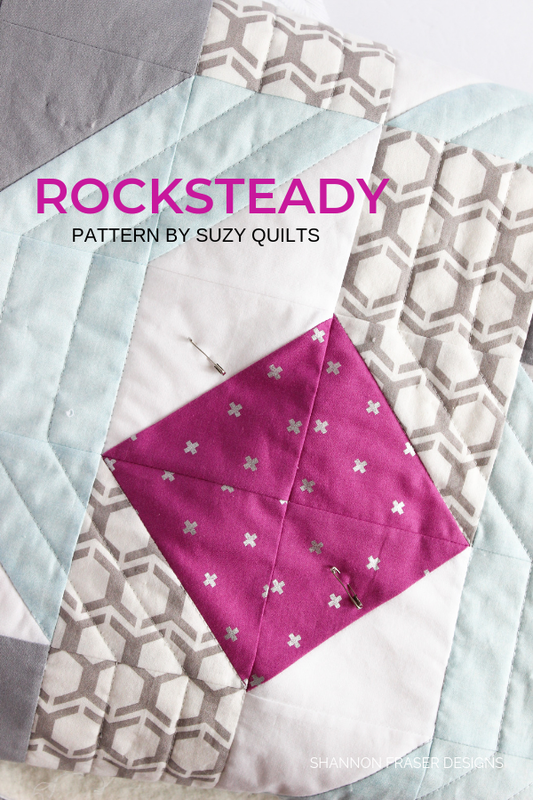 Get the Rocksteady quilt pattern by Suzy Quilts. The only activity this project saw was me re-organizing the project basket she sits in. I wanted the basket to be a little more streamlined. That’s it. I didn’t even open the Ziplock bag. I just moved her to an upright position! So, really no progress on this one. I know this is going to be a fun one…once I finally get back to her 😉 Until then, at least I know she’s nicely organized! I finally got myself to Ikea! It’s not my favourite place to visit, so I’ve been kinda avoiding it. But I went and picked up some frames. They are not exactly what I need, so I’m back on the hunt. 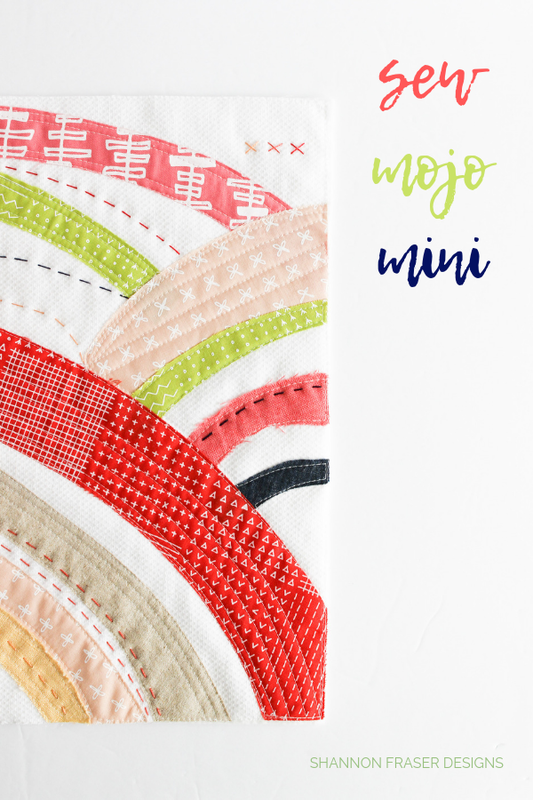 Make your own with the Sew Mojo bundle by Suzy Quilts. 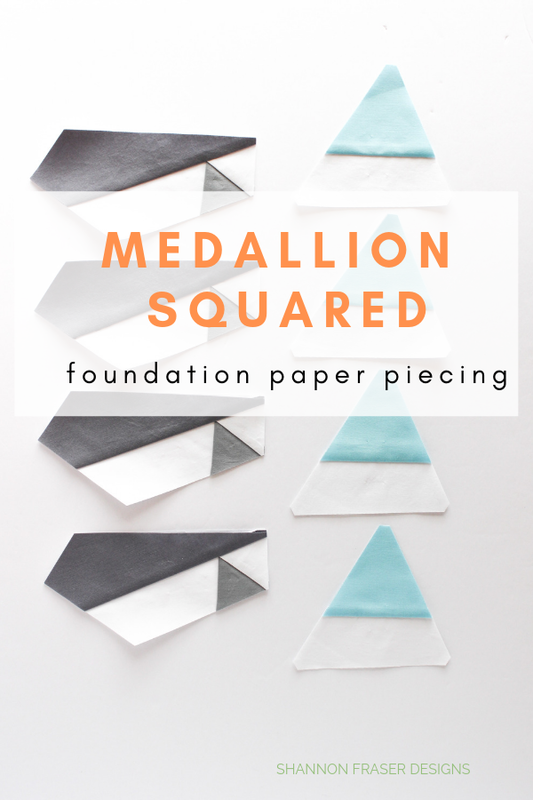 I was thinking about this project the other day! I have too many other priorities at the moment, but I’m looking forward to seeing her come together. Row 1, Row 2, Row 3 and Row 4 are all done, I just need to tackle Row 5. After my success with my Double Chevron lumbar pillow, I was sure I would be back in the pillow making saddle, but that hasn’t happened. I’m sure I’ll get back to them at some point! 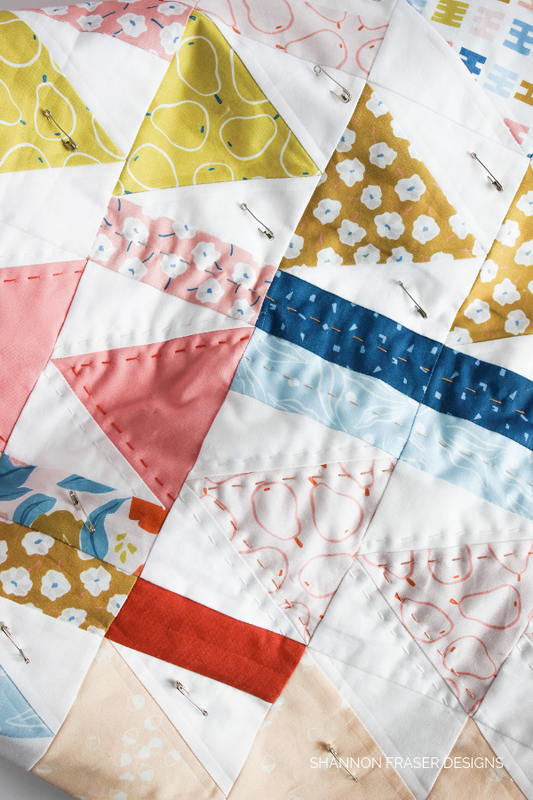 This design has a ton of buried threads – here’s my How to Bury Quilt Threads Tutorial in case you need some tips. I love this one! I just need to figure out how I want to finish her off and then it will be full steam ahead. 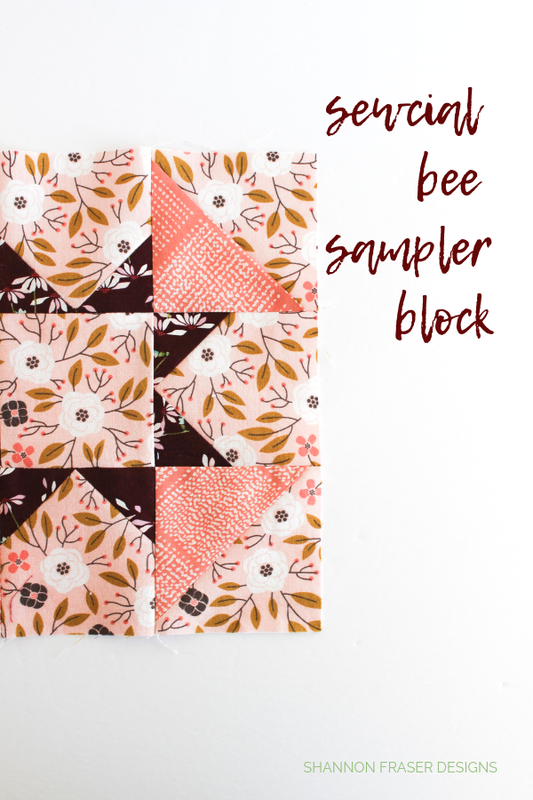 This baby quilt is just so whimsical, and I love the appliqué flowers and leaves that Suzy designed. It’s really such a fab design. I just need to get past the needle turn appliqué and I’ll be able to label and bind her. 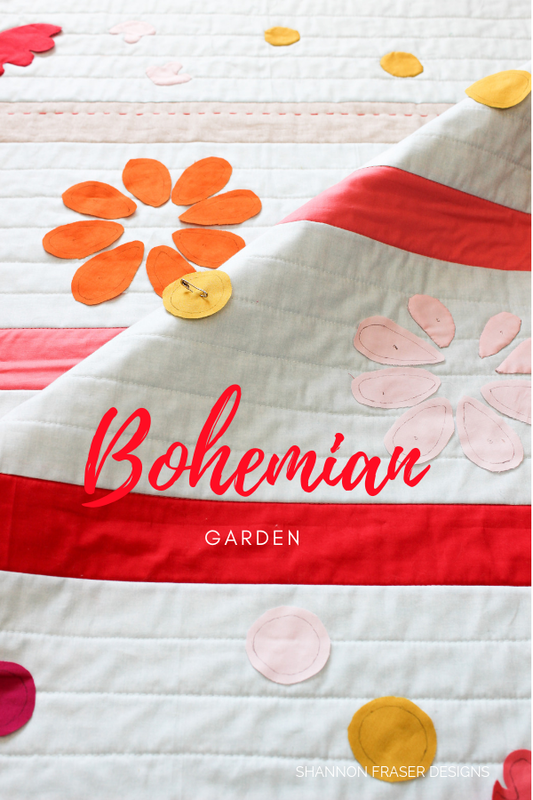 Here's the Bohemian Garden quilt pattern by Suzy Quilts. I wish my schedule hadn’t been so unpredictable and crazy so I could have focused more of my time on these fun minis. 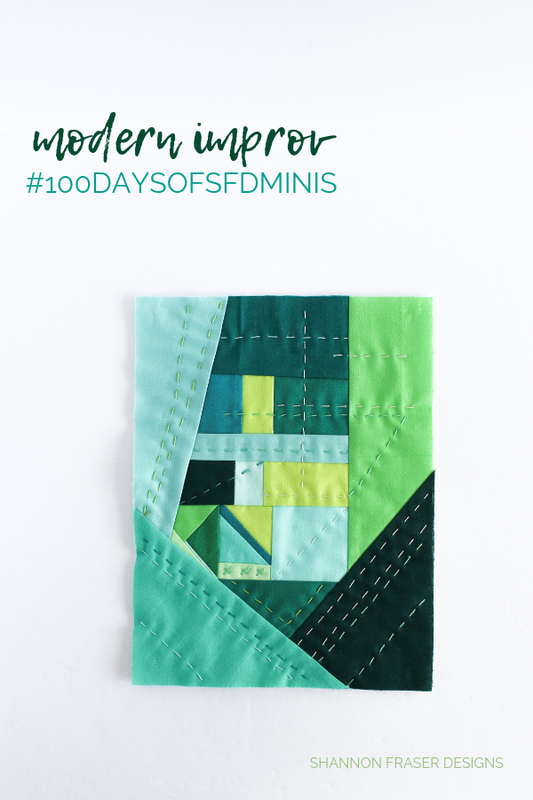 I still have quite a few to stitch up, so expect to see more popping up in the #100daysofsfDminis. I have the patterns for the remaining blocks all printed out, I just need to find some time one weekend to stitch them up! 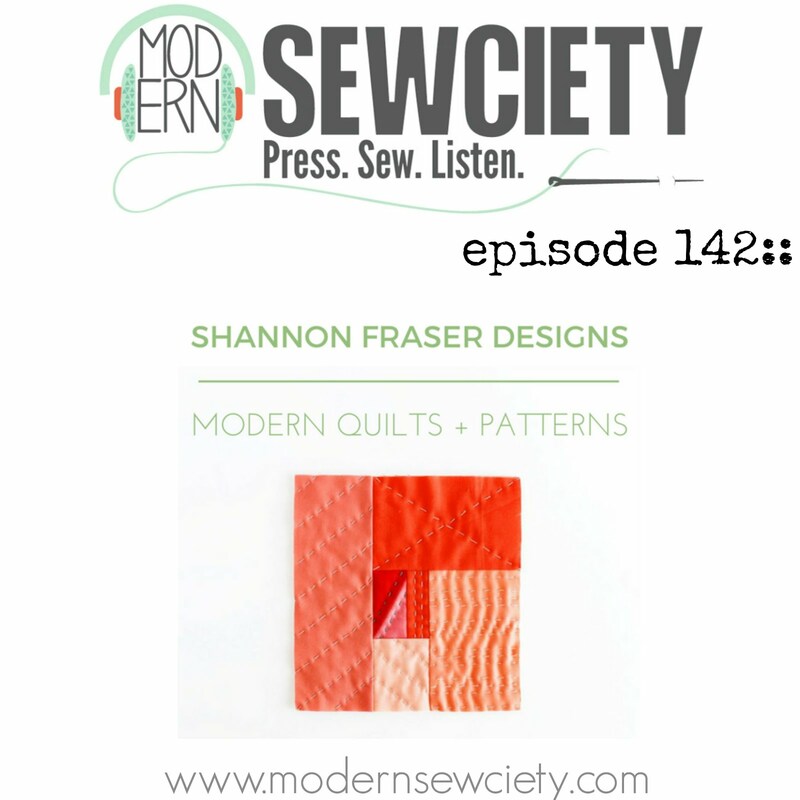 This was such a fun sew-along hosted by my friend Stephanie from the Modern Sewciety Podcast. I know, I know, the last thing I need to be doing is adding to my long list, but when an idea strikes you just have to see where it leads, right? 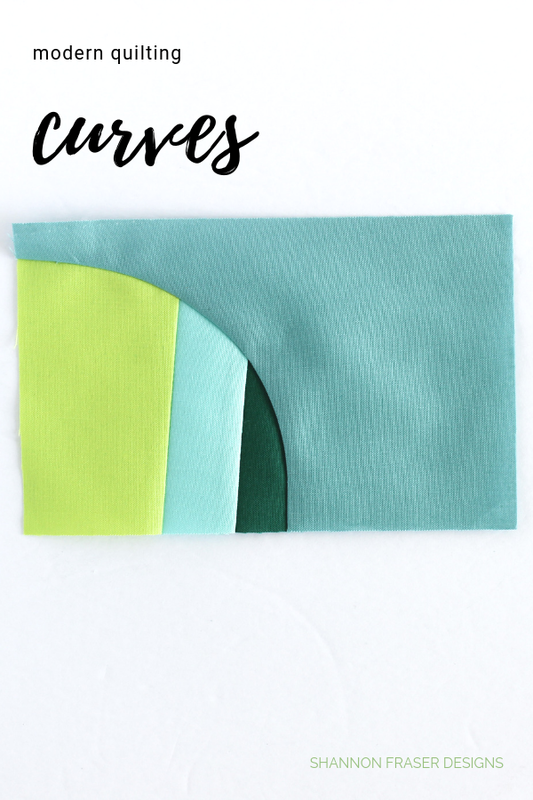 I had some fabric leftover from my secret sewing projects and I just couldn’t resist dipping back into them – they’re that good! 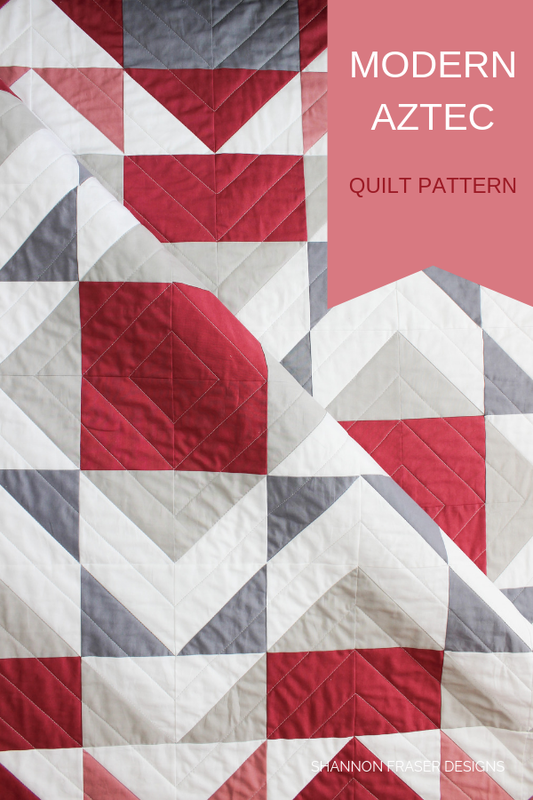 This is the baby version of the Flight Plan quilt pattern that I’m testing out. So, really I NEEDED to make this one! I’ve scaled everything down so the design is the same as the larger version. 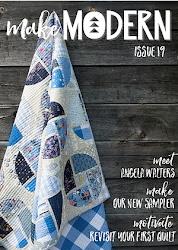 Since I was spending a lot of time on the road, I opted to hand quilt this baby quilt. 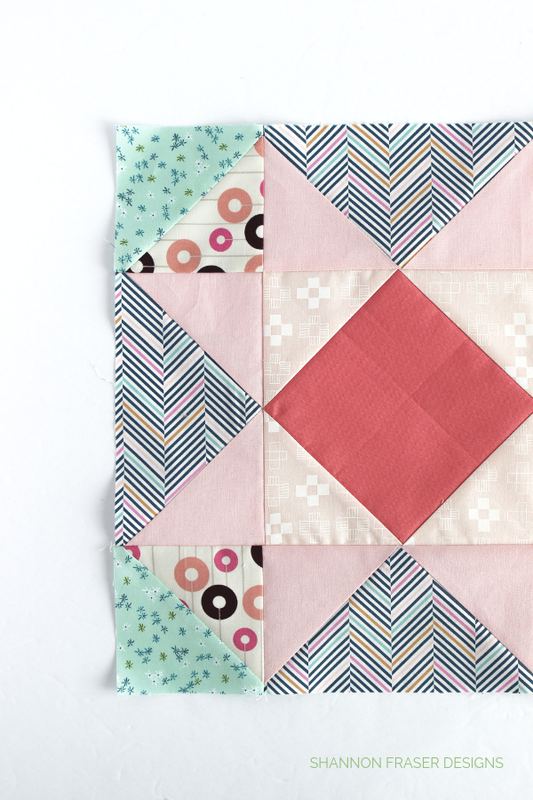 Still a ways to go, but I’m loving the look and texture the quilting is adding. 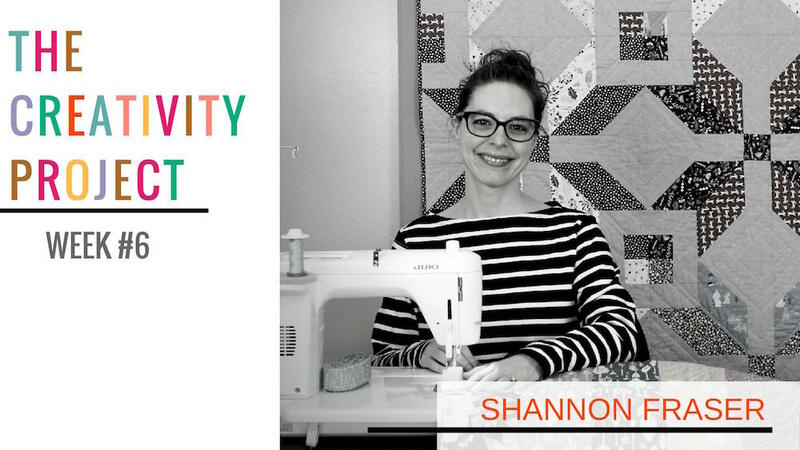 I typically participate in the 100-day creative challenge, but since my 2018 project isn’t quite complete and with the kick off happening while I was spending a lot of time at the hospital, it didn’t seem very realistic to participate. 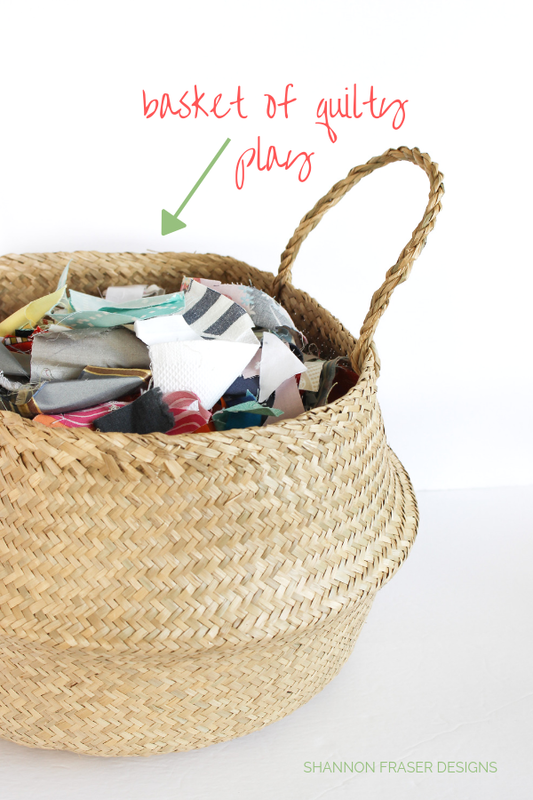 But I have this big stack of little fabric scraps that I recently transferred from a big plastic bag to this cute basket. I figure it will be around for awhile so I might as well make it pretty! 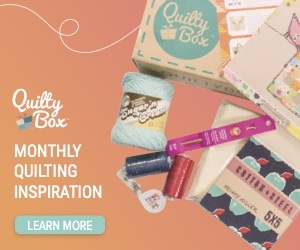 I’m looking at this as my “basket of quilty play”. When ever I need to let loose and just have fun, I’m going to dip my hand into these pretties and see what I can create. Stay tuned! I’ve officially checked in with each of my projects and I feel so much better for knowing where I stand with everything. No judgement, just the facts. 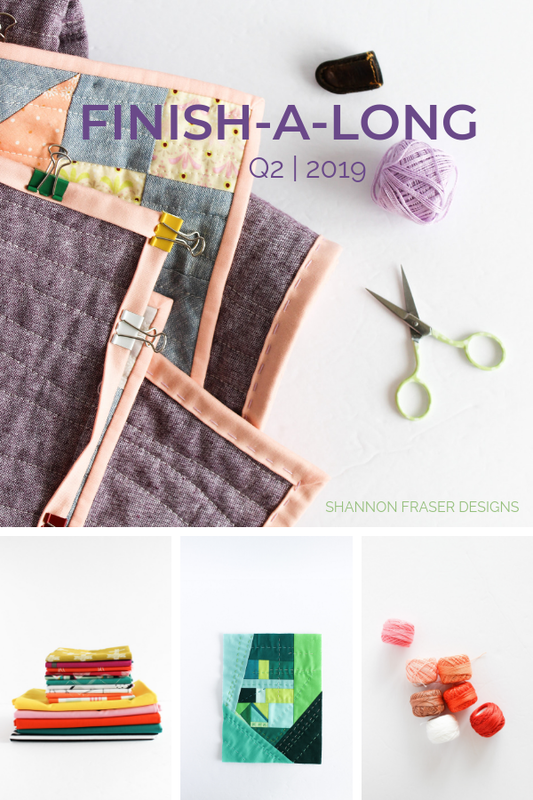 It will be fun to see which projects I’m able to make progress on this quarter and can’t wait to share them with you! 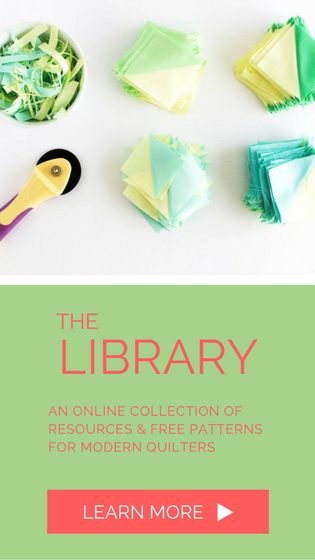 I’ll be linking up over on my sweet friend Izzy’s website and hope to see your projects there too! 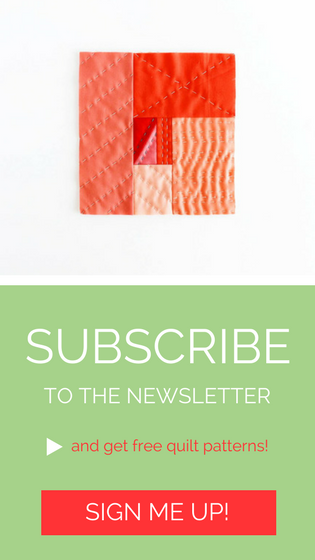 You have a fabulous list of WIPs - a little piecing, a little hand sewing, a little quilting. 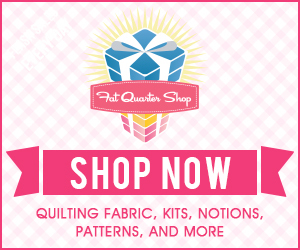 I can’t wait to see the progress you make during Q2! You’re so right, Izzy! I love mixing it up and having different projects and techniques to work on when the mood strikes 😉 Variety is the spice of life!! 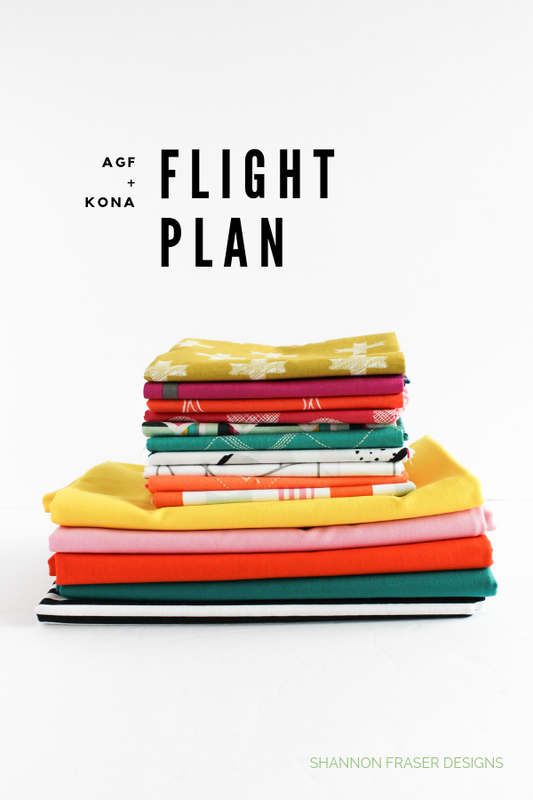 I am so in love with the Flight Plan quilt!!!! I just can't wait till you release it. Hurry please and thank you!!! It's in the works! Hoping to have it out soon! 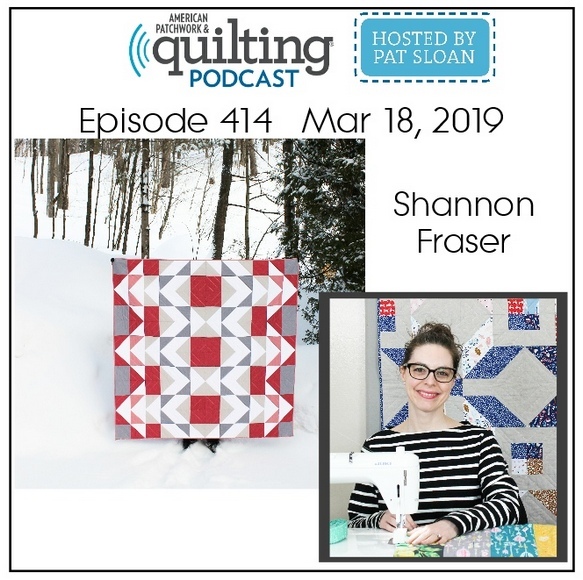 Loving all of your progress and seeing what you're working on!